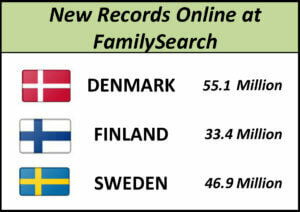 For those of you who have connections to Scandinavia, if you haven’t checked FamilySearch for the past few months I suggest it’s time for a revisit, as they have added over 135 million new records for Denmark, Finland and Sweden. 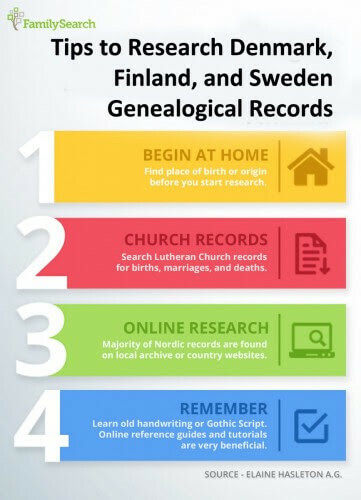 FamilySearch announced today the availability of its newest record collections—135.4 million free digital historical records from Denmark, Finland, and Sweden. 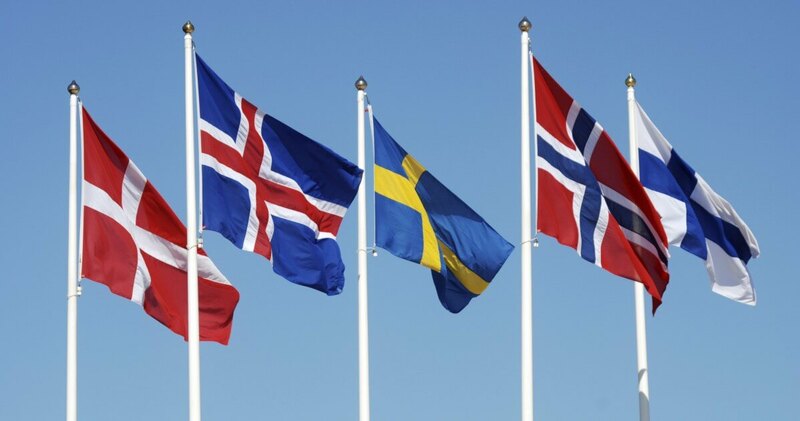 These new collections were digitized in partnership with MyHeritage and the National Archives of Denmark and Finland and can now be accessed at FamilySearch. The freely searchable collections are comprised of church records, including birth, marriage, and death records, confirmations, moving-in and moving-out records; court; tax lists; examination books; and more. – Tax lists of Suomi-Henkikirjara (1819–1915). Church books, census records, household examination book, tax lists, marriage records, probate … so many good records there, researchers will have lots of fun going through those for sure.